One Man's Lonely Adventures In His R33 Skyline GT-R: OK OK - Maybe I have an LED addiction? The LEDs run very hot because the built-in resistors that keep the flashing at the same speed are going to dissipate the energy as heat. 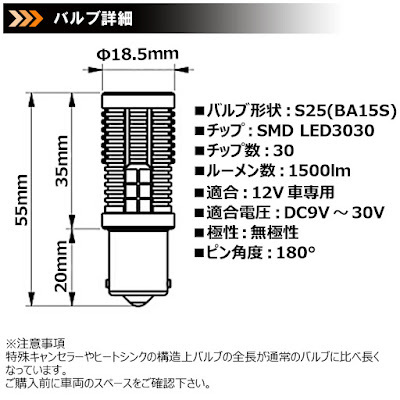 I suspect that if you find the right bulbs you will be able to get good light diffusion throughout the housing. Reflectors for turn signals are designed to reflect in all directions so that the turn signal is visible. 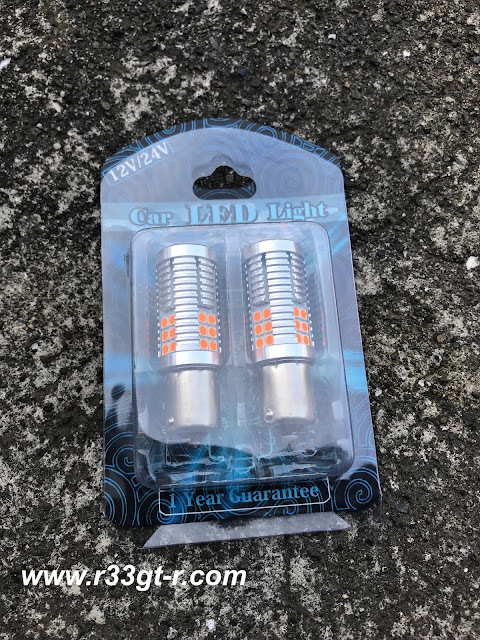 This will probably be harder than it seems though, I hope you will be able to find a good LED bulb for the turn signals. 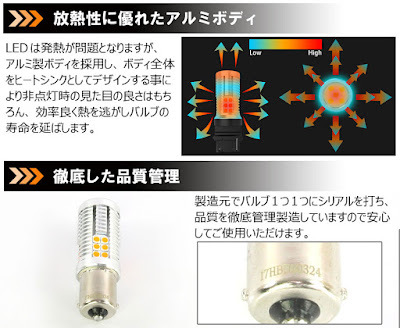 I understand why you're doing it but most LED bulbs won't give you the result you want or are expecting because they were not properly designed to work with reflectors to start with. They will give you the brightness - and those look way too bright IMO - but quite often fail at giving you a uniform spread or even giving out more usable light. If you really want to update the look of them you're better off buying another pair of taillights and having someone do a custom job with SMDs on a circuit board, COB, Rings, etc, which would also allow for some creativity and customization. Example, having the indicator/reverse/fog as one bigger indicator with separate LEDs for reverse AND fog on both sides. 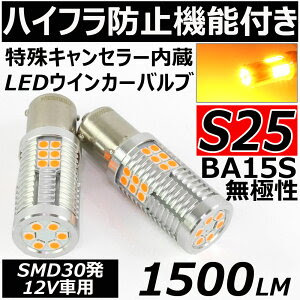 I know this might go against your stock look style philosophy, but aside from cost, why not go with zleds? As the other anon has said most LED bulbs won't give the desired result but it is 100% possible to create an LED bulb that has the proper light pattern. 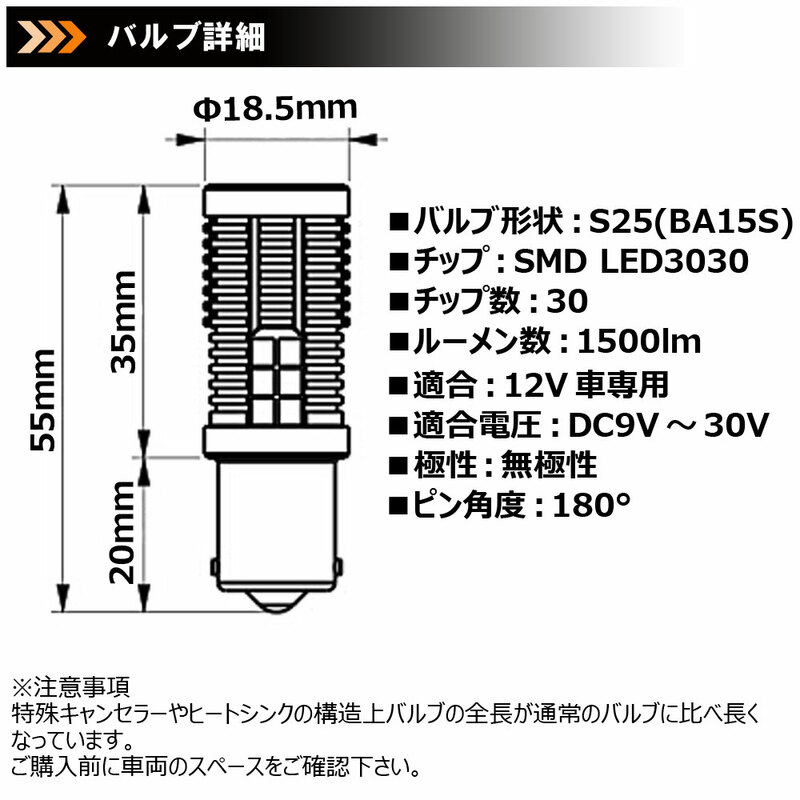 Midori Seibi has managed to figure out how to retrofit LEDs to the R32 headlights with proper cut-off and improved light output, you just have to have some actual optical engineering in the design instead of blinding sticking SMD LEDs in a random pattern and expecting great results. They run hot because of the light output. A LED that has the same lumen output as an incandescent globe will always be cooler. Does it annoy you that they are flashing at slightly different rates? That must be to do with the internal circuitry of the individual LED modules (quality control) as well as the slight difference in impedance through the cars wiring L/R (slightly longer copper wire run).